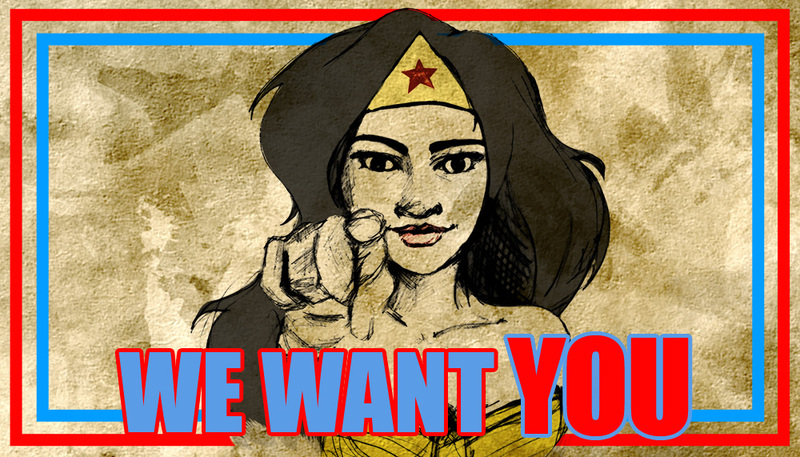 We’re looking for writers, social media enthusiasts and others to help spread the fandom. If you’re an up-and-coming writer or just want a platform to divulge your everyday nerdiness, we’re the site for you! Contact us at riceballteam@feedmericeballs.com. Holy Moly, 80’s. We’ve Listed All the 80’s Cult Classics, So That You Don’t Have To! The World’s Most Annoying Toys! We are the ‘Voice of the Fan’ – here to feed your inner nerd! Come back often for entertainment news, updates on pop-culture, reviews and opinion pieces. Also, tune in to our podcast, RiceBall Radio. Enter your email address to stay up to date with the latest RiceBall news.